Orca Book Publishers, 9781459814479, 32pp. This vibrant picture book, beautifully illustrated by celebrated artist Danielle Daniel, encourages children to show love and support for each other and to consider each other's well-being in their everyday actions. 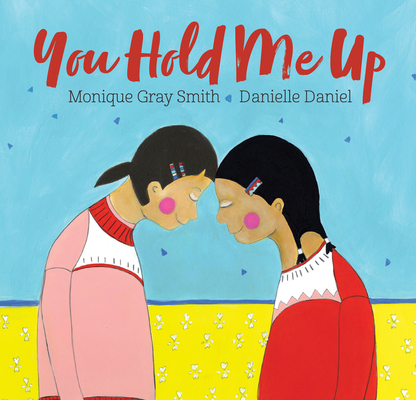 Consultant, international speaker and award-winning author Monique Gray Smith wrote You Hold Me Up to prompt a dialogue among young people, their care providers and educators about reconciliation and the importance of the connections children make with their friends, classmates and families. This is a foundational book about building relationships, fostering empathy and encouraging respect between peers, starting with our littlest citizens.